Whether you’re a professional snowboarder or you’re taking the plunge this weekend, there are many snowboarding terms worth knowing. At Vertical Drop Ski & Board in Ohio, we’re passionate about educating our customers on snowboarding and skiing techniques, as well as popular terms you may hear while riding up the chairlift. 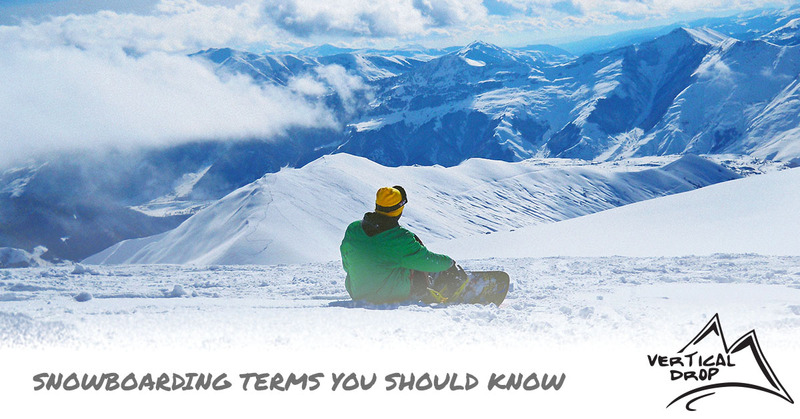 Let’s take a look at some common snowboarding terms below. 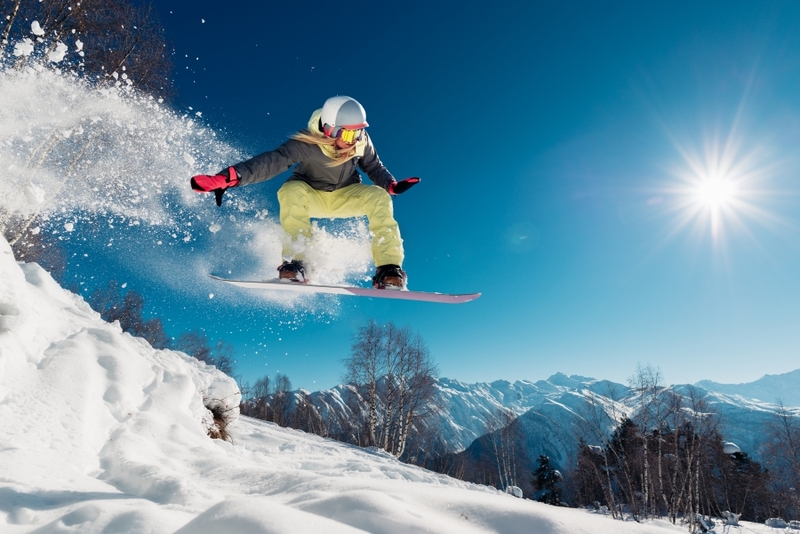 Air – You may hear snowboarders say something like, “Man, he got some air on that jump!” When they refer to air, they are talking about a jump or leap that occurs when the snowboarder lifts off of the ground. Avalanche – This is a large snow slide that can occur when there is heavy snowfall or warm temperatures on the mountain. Backcountry – Experienced snowboarders should know this term. Backcountry refers to unpatrolled wilderness terrain. This is found off of the beaten path, and can be unpredictable. Most snowboarders have to dodge various obstacles when snowboarding in the backcountry, such as trees, cliffs, and hills. Camber – This is a curved shape that is built into specific snowboards. When you lay a camber snowboard flat on the ground, it will rest on its tip and tail, while the center is raised off of the ground. Canadian Bacon Air – This is a snowboarding trick where the rider gets air from a hill or halfpipe and reaches his or her rear hand behind the rear leg, latching onto the toe edge of the snowboard. Chicken Salad Air – This snowboarding trick involves the rider using his or her rear hand to reach between the legs and grab the heel edge of the snowboard. Couloir – A narrow gully on a mountain. De-Tuning – Many snowboarders de-tune their board so it does not catch in the snow. This involves dulling the edges of the snowboard. Double-Handed Grab – This trick happens when a snowboarder simultaneously grabs his or her snowboard with both hands while in the air. Face Plant – When a snowboarder falls on his or her face, it is called a face plant. Flat Bottom – This is the area of a halfpipe in between the two opposing walls. Freestyle – Freestyle snowboarding involves performing tricks, navigating the backcountry terrain, and riding fast on runs. Glide – This happens when a snowboarder slides straight forward without using the board’s edges for balance. Grommers – Grommers are market ski routes that have been compacted by machines for a smooth ride. Half Pipe – This is a U-shaped trench with walls on both sides that is used for performing snowboarding tricks. If you need to have your snowboard tuned up before hitting the slopes, visit Vertical Drop Ski & Board in Ohio. We have two storefront locations, one in Loveland and one in Mad River, Ohio. We also specialize in ski binding installation and remount, board waxing, boot repair, and snowboard binding installation. Stop by or ski and snowboard store today to find the best equipment in Ohio.